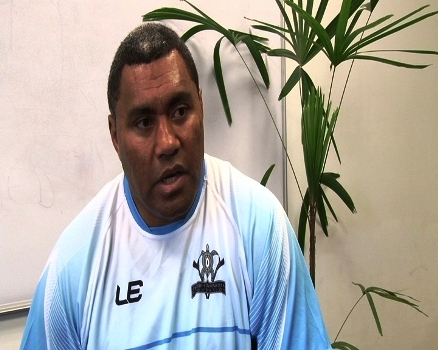 Rugby league legend, Petero Civoniceva has set up a foundation under his name to help promote sport in Fiji. The former Fiji Bati skipper say’s the foundation will help fight non-communicable diseases (NCD’s) in the country. Civoniceva’s campaign received a major boost after Asco Motors donated $15,000 to help organize a Fun Run in November.